Product prices and availability are accurate as of 2019-04-19 00:24:47 UTC and are subject to change. Any price and availability information displayed on http://www.amazon.com/ at the time of purchase will apply to the purchase of this product. 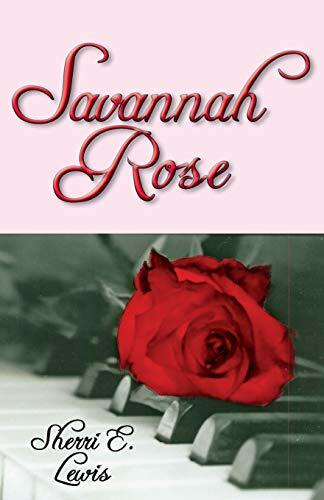 Author Bookstand is proud to offer Savannah Rose by Bookstand Publishing. 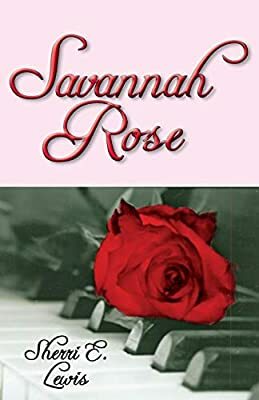 Savannah Rose has generated a lot of interest and excitement and we think it would be an excellent addition to your library. "Savannah Rose" is delicious in every sense of the word. The book has a dash of honor, laughter, fibs, and unforgettable feisty Southern Belles. There is a thin line between truth and fibs. Every short story will challenge your ability to discern the difference between the two. The history is around the time of the Civil War. Even Stonewall Jackson himself comes up from the grave with a few words of wisdom. 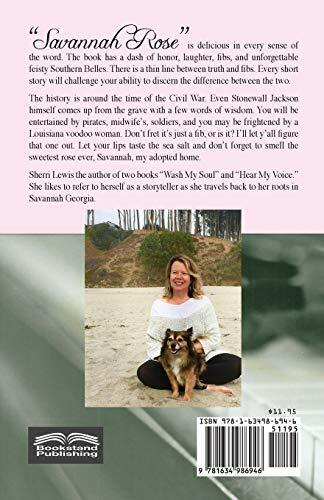 You will be entertained by pirates, midwife's, soldiers, and you may be frightened by a Louisiana voodoo woman. Don't fret it's just a fib, or is it? I'll let y'all figure that one out. Let your lips taste the sea salt and don't forget to smell the sweetest rose ever, Savannah, my adopted home. Sherri Lewis the author of two books "Wash My Soul" and "Hear My Voice." She likes to refer to herself as a storyteller as she travels back to her roots in Savannah Georgia.